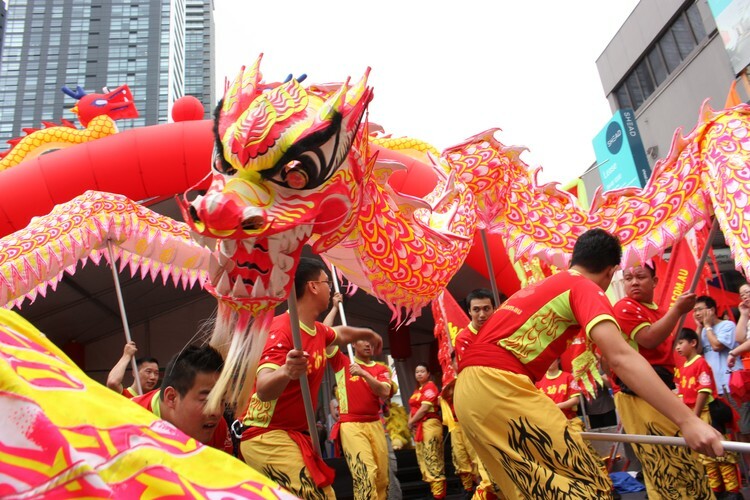 The Chatswood Year of the Pig Festival invites Sydneysiders and visitors to experience the inaugural Lunar New Year Twilight Parade, showcasing the exciting fanfare of a traditional Lunar New Year street parade. Beginning at Chatswood Interchange then walking through Chatswood Mall and down Victoria Avenue to the corner of Anderson Street, Chatswood will come alive with a celebration of lion dances, drummers, traditional dancers and parade floats. Following the parade visitors can settle in for the evening, spoilt for choice by the many restaurants nearby. Community and friendship groups can register to be part of the parade, build a float, showcase your traditional talents and costumes and be part of this wonderful experience. For more information and updates visit the website.